I am a Montreal based web designer. I specialize in custom site built in WordPress. 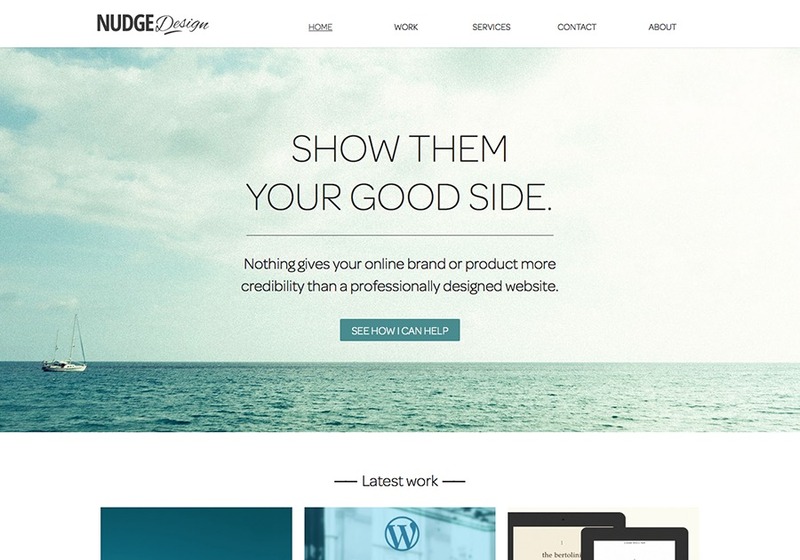 Latest site for Nudge Design.